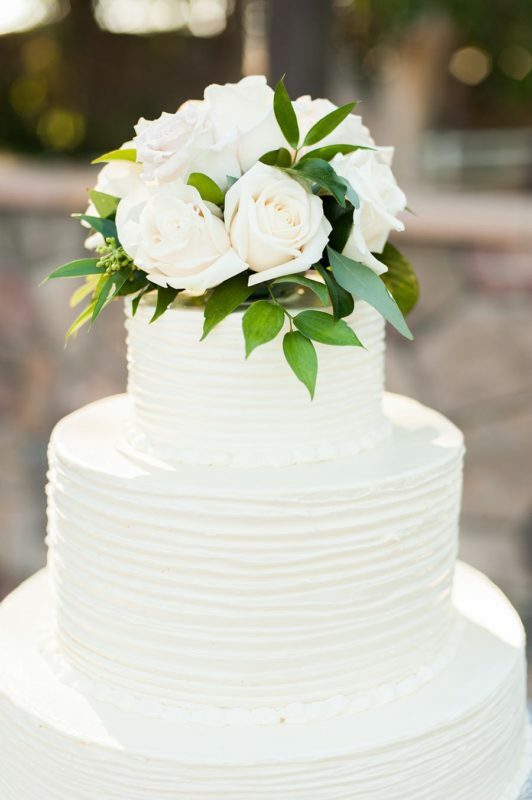 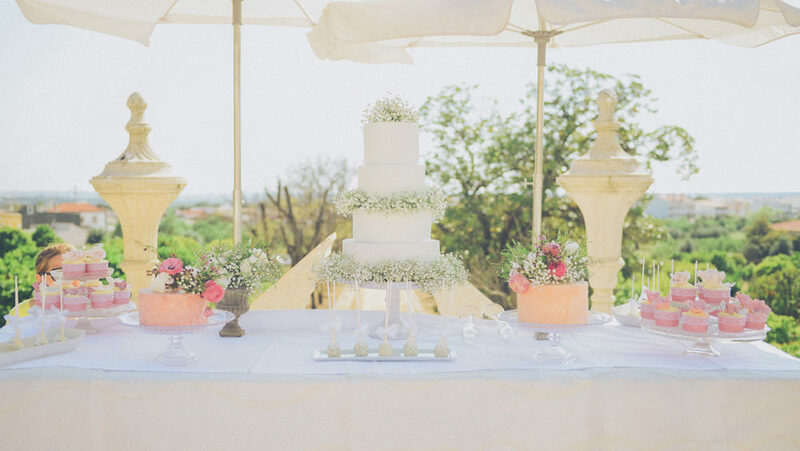 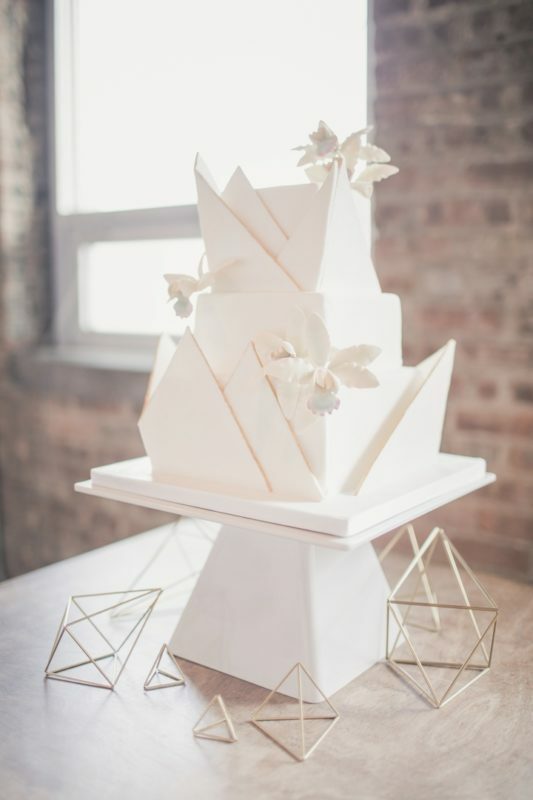 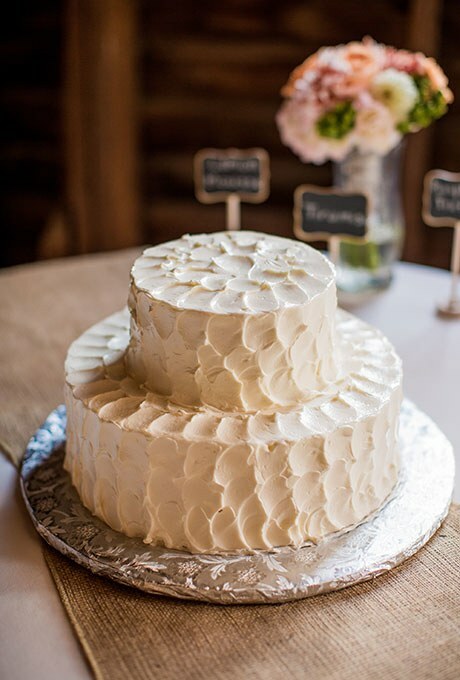 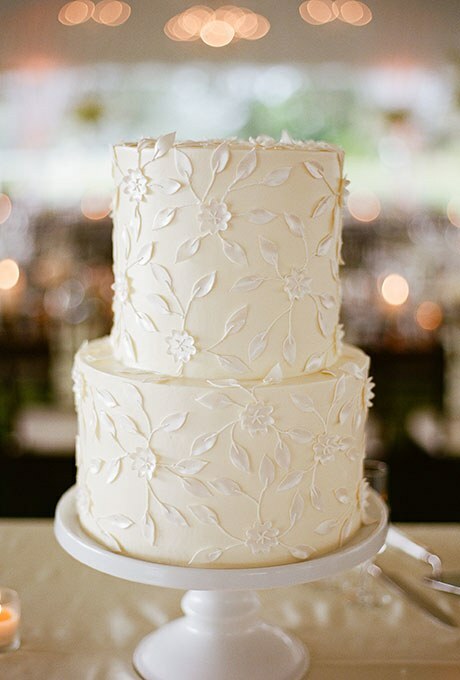 There’s just something about a white cake that fits a classy wedding perfectly. 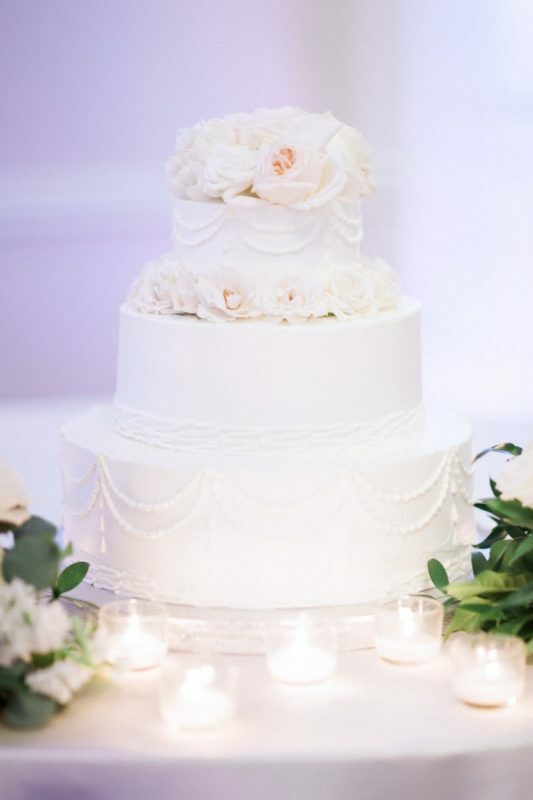 There’s just something so glam about an all-white wedding cake as the centrepiece of your after party. 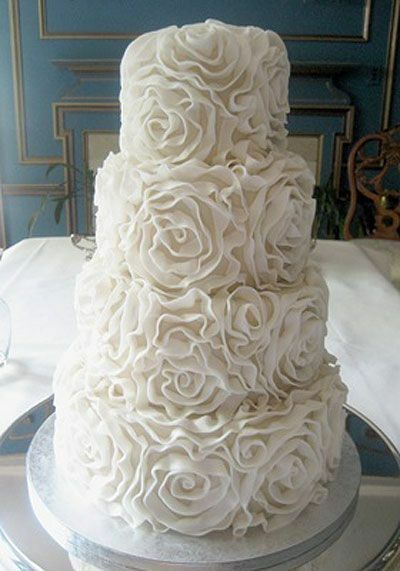 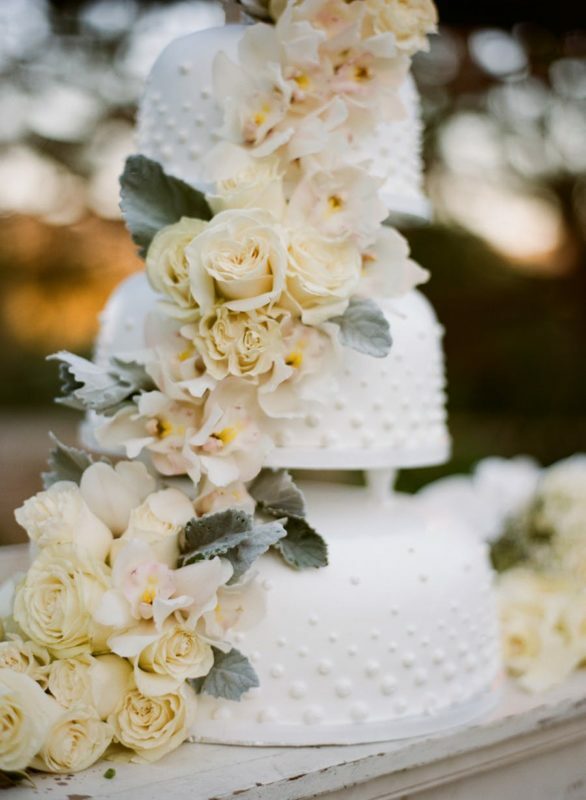 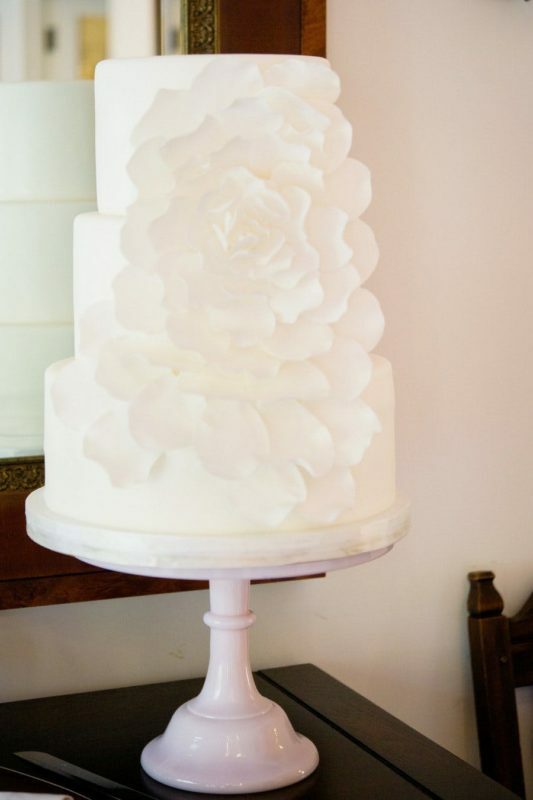 From flowers to fondant, your white wedding cake can take on whatever style you want with texture and extra additions. 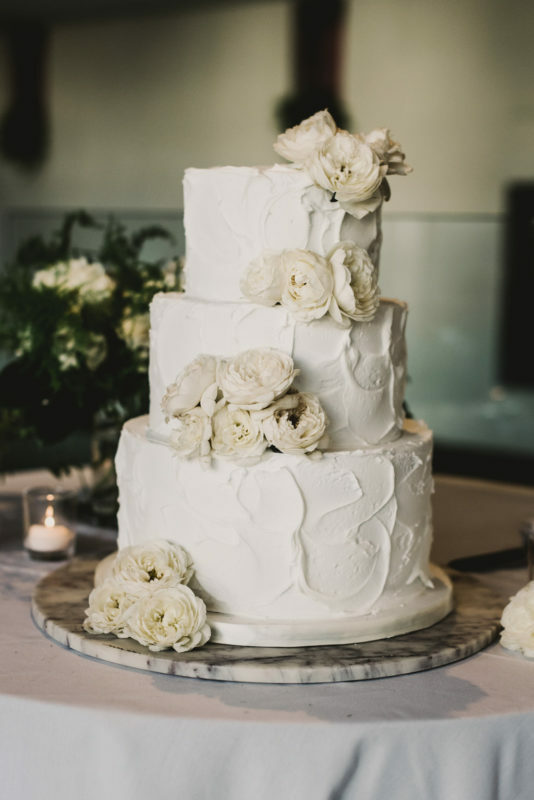 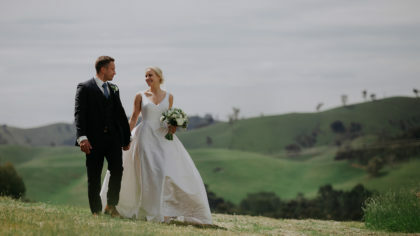 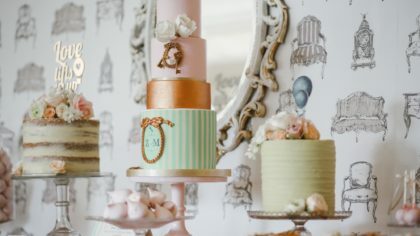 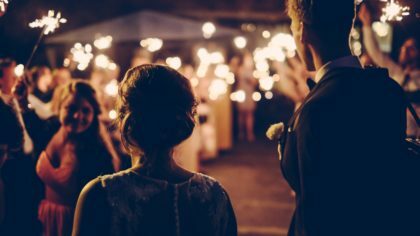 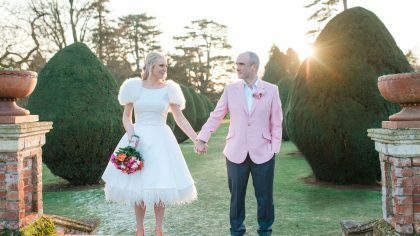 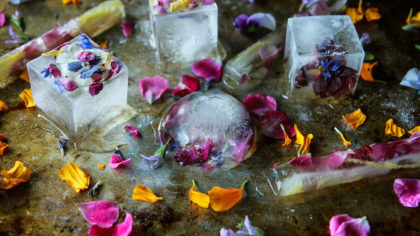 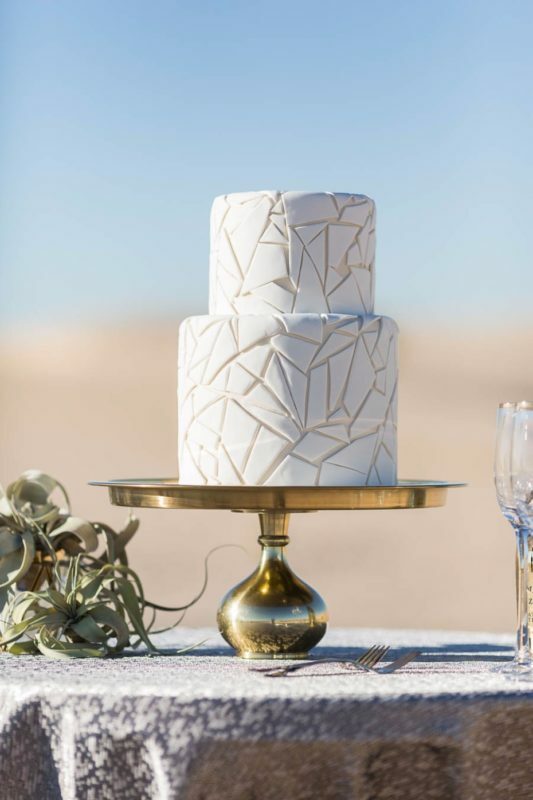 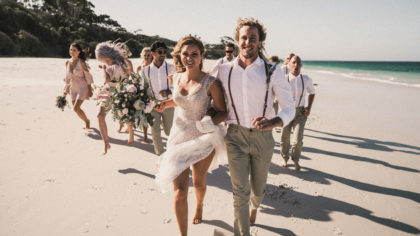 Take a look at these 10 all white wedding cakes that we’d just love to take a bite out of.